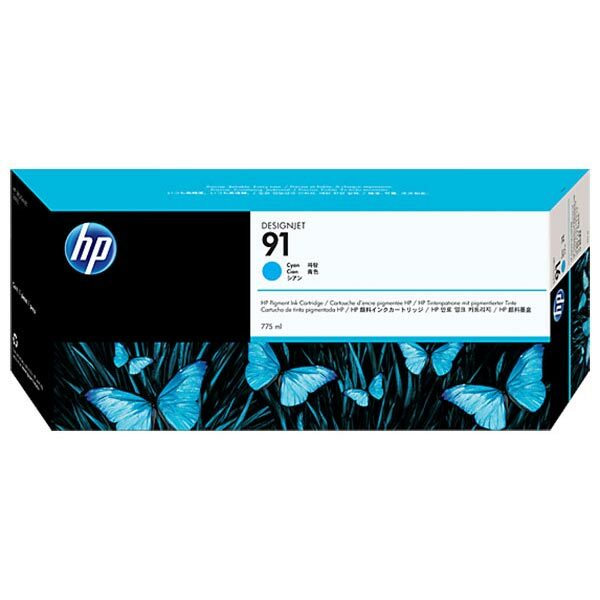 HP 91 (C9483A) 3-Pack Cyan Original Ink Cartridges (3 x 775 ml). 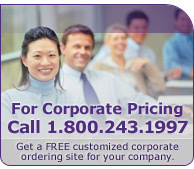 Consistent, high-quality results from brilliant color to crisp lines. Exceptional fade resistance. Time-saving supplies reordering. Count on trouble-free printing with Original HP cartridges and HP Photo Inks to get the job done right.